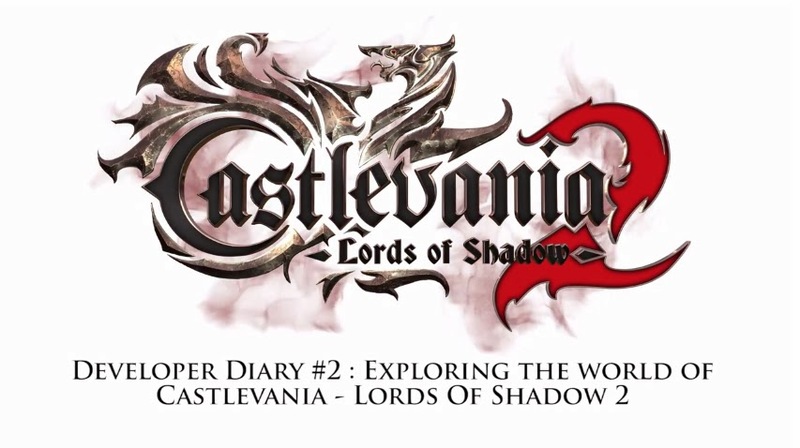 Konami recently released their second developer diary for upcoming title, Castlevania: Lords Of Shadow 2! This video focuses more on the huge open-world environment. Dave and Enric detail how the events of the new game take place during the course of one night, and within both a modern city setting and Dracula’s castle – both of which are linked. They also discuss how Dracula’s evil presence has impacted the many environments, with the castle’s Gothic look having a huge influence on the surrounding settings and their design, whilst also tying in with the familiar look of past Castlevania titles.